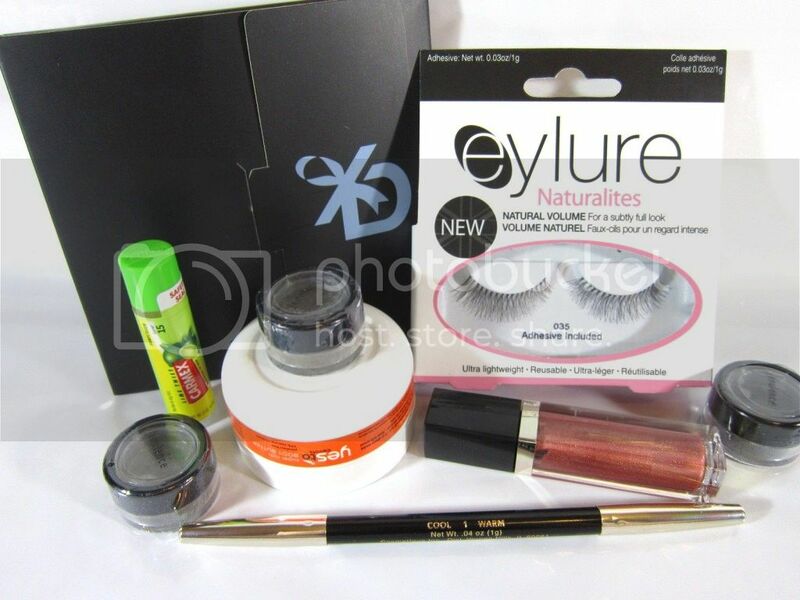 Browse » Home » Giveaways » Watch for the Mega Makeup Giveaway! 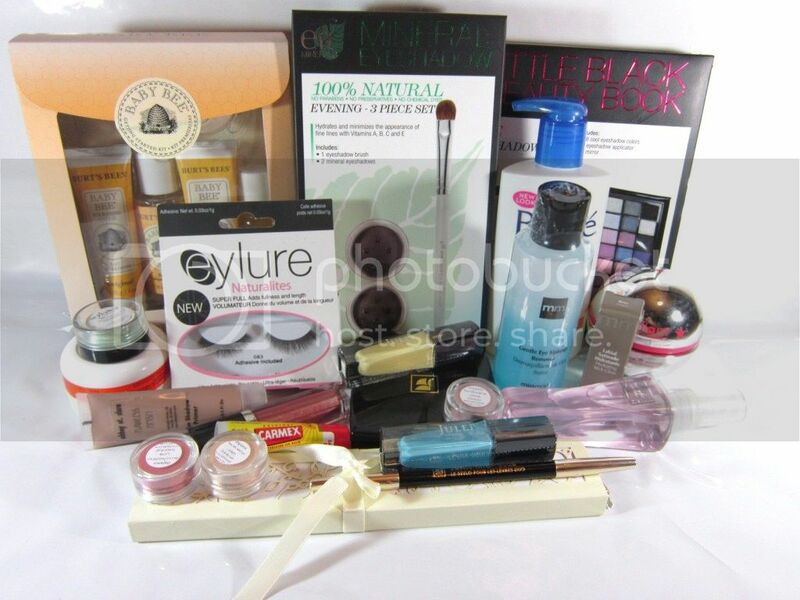 Watch for the Mega Makeup Giveaway! For those of you entering my Mia Mariu Cosmetics giveaway, here is another giveaway coming up at Frugal Follies that you're sure to love! Do you or someone you know love makeup, nail polish & bathbody items? I have a special announcement just for you! I will be teaming up with Burning Moon's Inside Advice & other great bloggers to bring you the Mega Makeup Giveaway! We will be giving away two gift baskets which contain over $350 in makeup, nail polish, a gift card, and other great prizes. Want a sneak peak at the prizes? Grand Prize Total Value: $251.96 You can view the items included in the grand prize by clicking HERE. Second Place Total Value: $113.98 You can view the items included in the Second place prize by clicking HERE. This event will run from October 21st,2012 until November 17th,2012. Want to become a host as well? Get a FREE link in the giveaway head over to fill out the Sign Up Sheet before spots are gone. This is not a sponsored post.